Android devices are well known for their hidden features. One such area is using custom dialer codes to access various hidden apps. 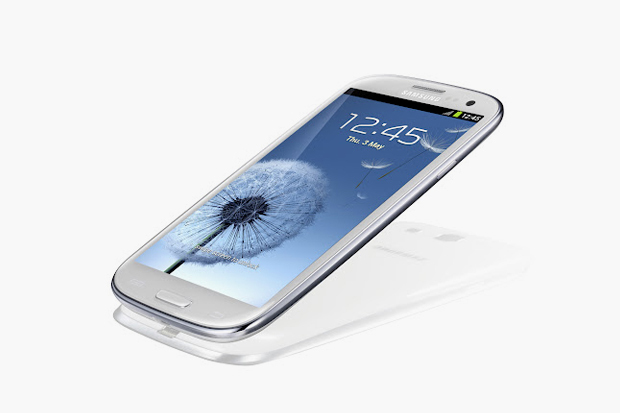 XDA Recognized Developer E:V:A is heading up an effort find all of these and more on the Samsung Galaxy S III I9300. One such example is typing *#*#197328640#*#* to access the Service Menu. And from there, E:V:A instructs users on how to use each one to get new codes and find new little hacks. While it isn’t development in the traditional sense, it’s definitely something interesting to do. If users are interesting in learning more, there are over a dozen reference links to check out. For additional info, check out the original thread.